Well, there are few simple hacks that you’ve probably been missing out on! 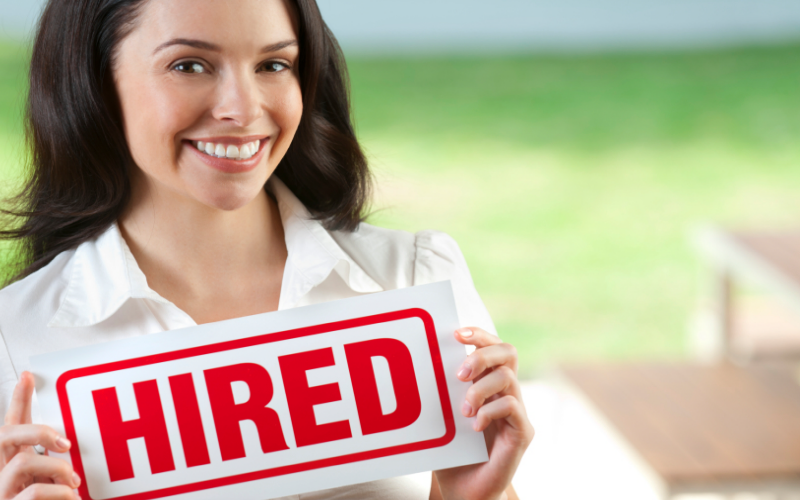 Give your job search a serious boost by checking out and following these hacks! When you tap especially into the professional network, you dig more than just the visible job opportunities. To elaborate, the visible job market where job opportunities are posted on the company websites and job boards. However, there are potential jobs out there for you that are not even posted! So how do you get to these jobs? You get to reach to the gold mine of these jobs by networking your way to it! It an be platforms like LinkedIn, or group of recruiters on various platforms, Twitter and even by approaching professional associates. To many recruiters, a well written cover letter is more important than a resume! After all, a framed cover letter unveils your work ethic and attention to detail. It provides glances into your personality that a list of achievements can’t. This platform will always help you expand your reach by offering connections and expertise that turn out to be very crucial! LinkedIn opens up many doors with recruiters are acts as a referral provider. Be it recruiter referral, competitors, or anything, LinkedIn puts all of these assets at your fingertips. Though your resume speaks a lot about you, but still, if there is something that your resume doesn’t depict, you can always opt for attaching a one-page job proposal that will focus on your accomplishments and not narrow down all your achievements to your resume. You can always present a video as well, if there is something major that you have accomplished and you think it can affect the recruiter’s perception about you! Rather than putting yourself up as inexperienced or out of work, why not volunteer for an internship that can leave you with some knowledge and experience of the respective industry. Who knows, your internship might get you the job itself in the same company!